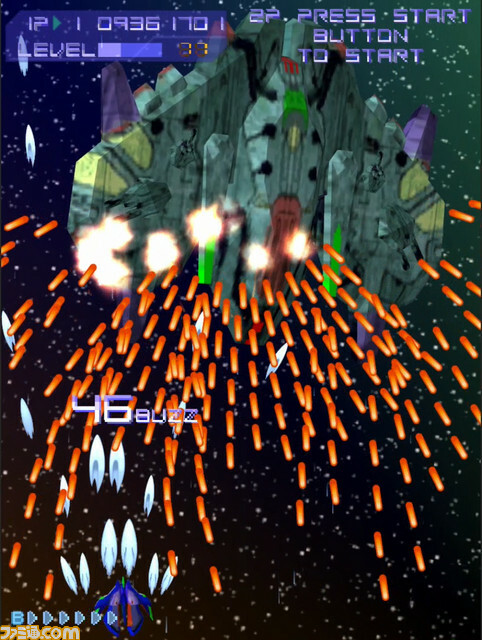 Success Corporation shoot 'em up reemerges. 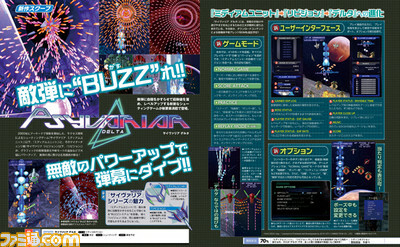 Success Corporation and City Connection are bringing vertical scrolling shoot ’em up Psyvariar Delta to PlayStation 4 and Switch, the latest issue of Weekly Famitsu reveals. Development on Psyvariar Delta is 70 percent complete. A release date is currently unknown. Update 04/18/18 at 12:00 a.m.: Psyvariar Delta will launch on August 30 in Japan in standard and first-print limited editions.